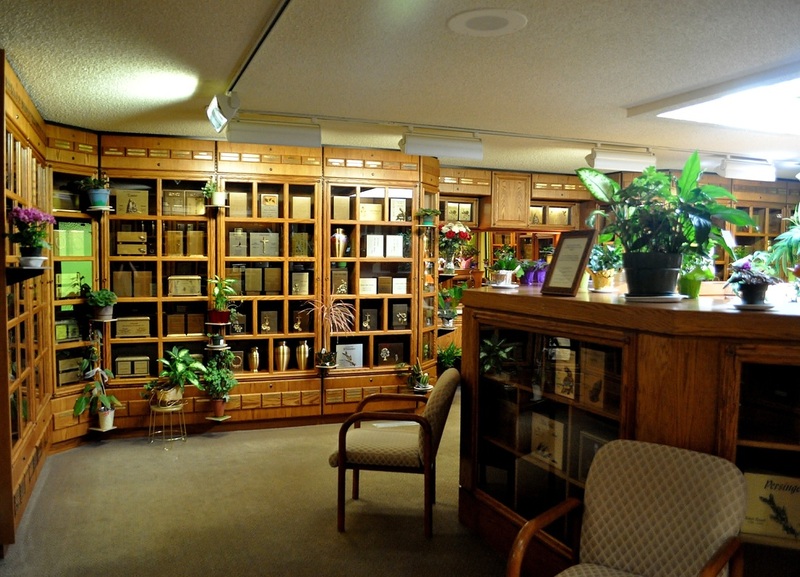 Featured within Calgary Crematorium is the city's first licensed Columbarium. It has provided a home like atmosphere for family and friends to visit loved ones in a secure environment for generations. 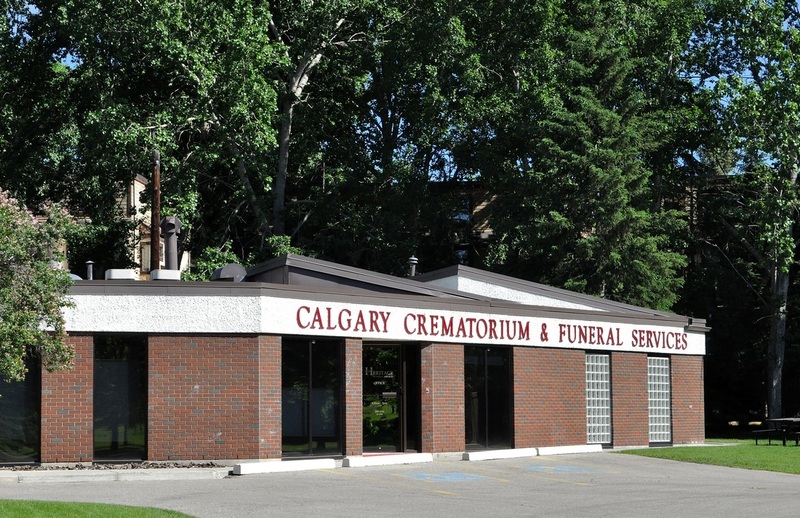 For generations Calgary Crematorium have been dedicated to serving Calgary and its surrounding areas. 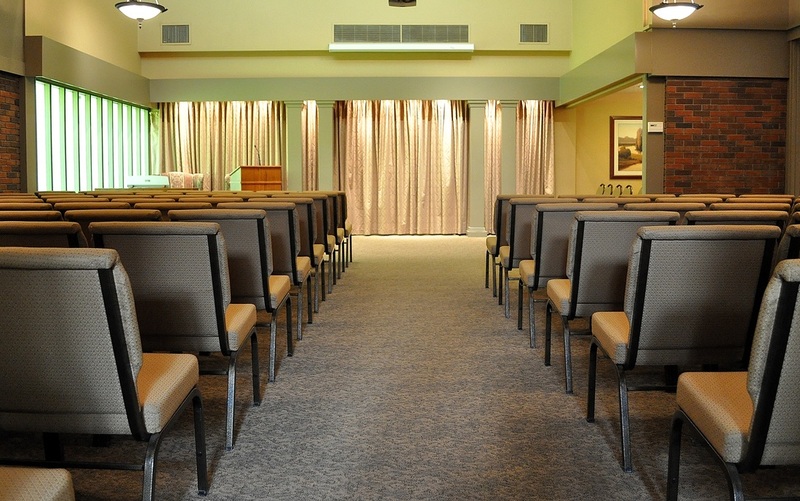 Calgary Crematorium, located within the heart of Queens Park Cemetery, offers a peaceful and tranquil setting for family and friends attending funeral services. 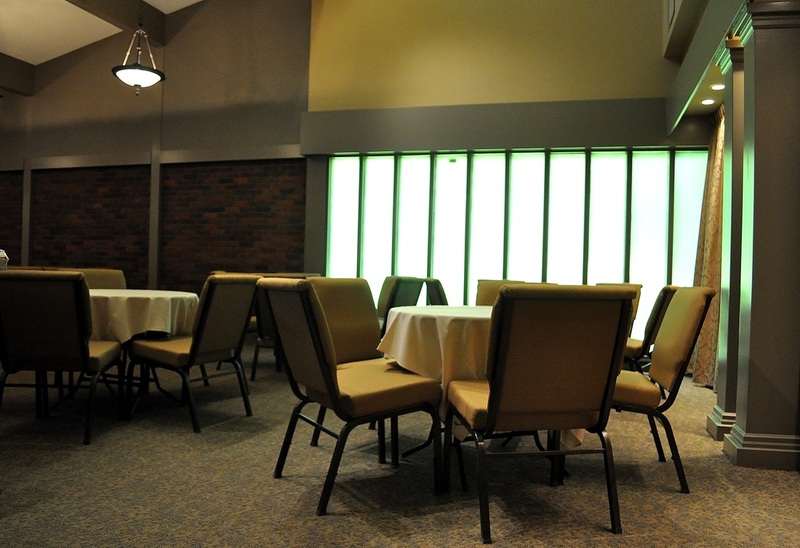 Ample on-site parking and chapel and reception facilities are available. Commitment to the Progression of Change. 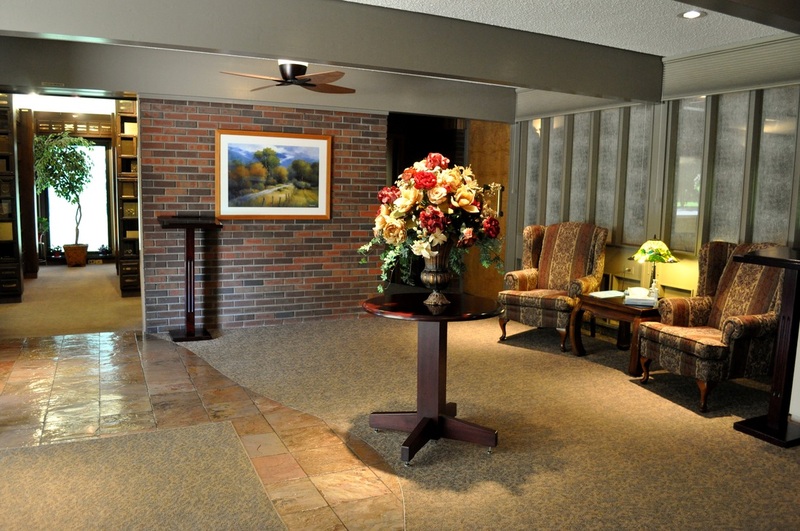 Calgary Crematorium offers burial, memorial and immediate cremation services for Calgary's diverse population ranging from many different religious, cultural or non-denominational backgrounds. ​3219 - 4th Street N.W.